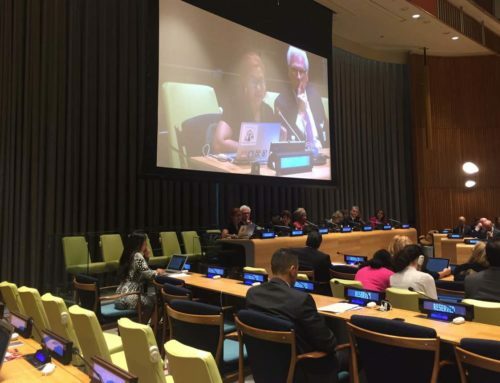 Home > Women2030 Partners for National Monitoring and Review of the Sustainable Development Goals and Development Justice Announced! 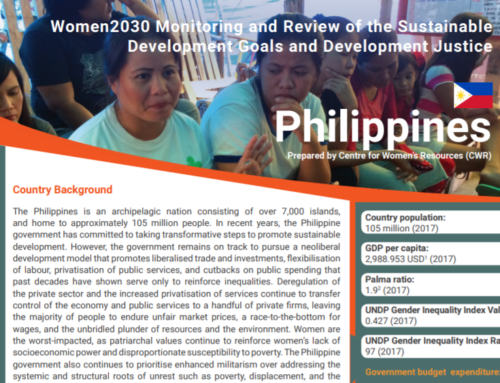 Women2030 Partners for National Monitoring and Review of the Sustainable Development Goals and Development Justice Announced! The Feminist Development Justice programme has selected eight new partners for the Women2030 Sub-grant: National Monitoring and Review of the Sustainable Development Goals (SDGs) and Development Justice! 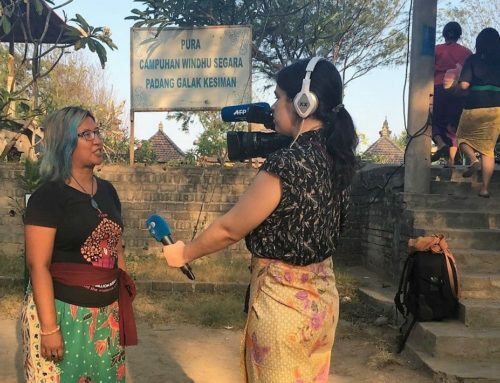 In this project, APWLD partners and supports national women’s organisations to do follow-up and review of the SDGs implementation in their country using the Feminist Development Justice as a framework and to carry out advocacy based on it. The 15-month programme aims to build capacity of feminist and women’s rights civil society organisations to advance development justice in local, national and regional development policies, through participation in policy development. It also aims to empower civil societies to hold their governments accountable for the promises that they have made under the SDGS and address any failures in progress to achieve the goals and targets. Using the Development Justice indicators, such as wealth distribution between societies, the selected organisations are expected to foster knowledge and resources, not only on the impact of development policies, practices and projects on women, but also to advance a peoples’ driven development agenda. 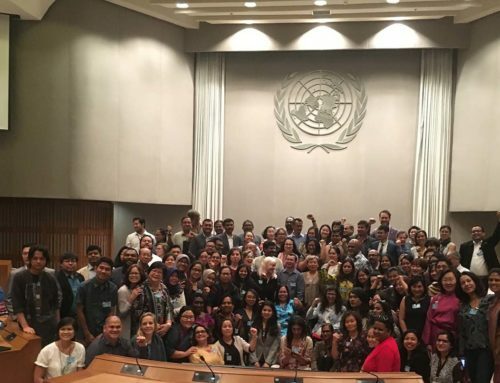 APWLD believes that civil society organisations play an important role in ensuring there is transparent, democratic, inclusive, and meaningful opportunities for civil society engagement in the monitoring and review phase of SDGs, be that at the national, regional or international levels. 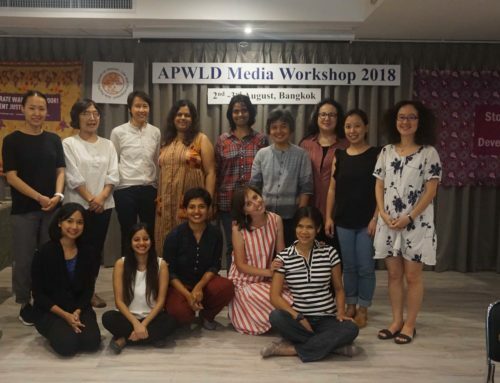 Over the course of the next 15 months, APWLD will conduct three regional training sessions to provide the selected organisations with resources and tools to produce their own analysis, critique, policy recommendation, and to carry out advocacy based on their research. Alga works for the improvement of socio-economic status and living conditions of rural women and their participation in decision-making processes. Alga stimulates women’s awareness of realities, develops their capabilities for self–actualization, strengthens the participation of rural women in development efforts and advocacy of their rights, and develops strategies and structures that will promote the growth of economic and social status of women. During the next 15 months, Alga will focus on equipping rural women with new knowledge and skills to ensure transparency of local policy and decision-making processes, integration of gender budgeting, and the accountability of national government and local self-governance structures. FKM-BKA’s goals are to fight for the rights of women with disability to participate and inform development policies in Aceh, Indonesia. In this project, FKM will focus on increasing the influence of women with disability to influence city and urban plannings and the living wage they received. They plan to monitor the implementation of Goal 8 (Promote sustained, inclusive, and sustainable economic growth, full and productive employment and decent work for all) and Goal 11 (Make urban areas inclusive, safe, strong and sustainable) from the perspective of women with disability. The Center for Women’s Resources (CWR) is a research and training institution that provides services to grassroots women particularly among the peasantry, indigenous peoples, workers and the urban poor. Its mission is to empower grassroots women through awareness raising and to support their endeavor in achieving an improved quality life through structural change. In this project, CWR will highlight issues that mostly affect marginalized women, such as the creeping authoritarianism, economic liberalization favoring big local and foreign corporations, and rampant misogyny of the current administration. The Centre for Women’s Research (CENWOR) mission is to engage in research, action research, training, information dissemination, and advocacy. CENWOR’s overall objective of this project would be to monitor the implementation of SDG 5 and its interlinkages with Goal 3, 13, and 16. CENWOR expects to use the learning of this project to strengthen women’s influence national over development programmes and policies and empower women for better activism in the area of monitoring state-led programmes such as SDGs. Climate Watch Thailand focuses on climate change issues which include mitigation (energy, agriculture, forests and large scale developments); resilience building and adaptation to impacts of climate change. In this project, CWT hopes to strengthen the Thepha-Pattani Women’s anti-coal movement against a number of coal power plants set to be build in the South of Thailand while building a new narrative on the impacts of coal and coal financing on women. VYWC’s mission is to provide a space for young women and girls to participate in national policy processes and to ensure that issues affecting members of their constituency is revolved accordingly with their participation. The organisation aims to monitor the national government progress on the implementation of the National Sustainable Development Plan (NSDP) particularly in looking at the intersection of women’s rights, education and climate change in the context of a small island nation. Within the past 25 years, CGFED has applied the theoretical framework of Human Rights, the Convention on Elimination of all forms of Discrimination against Women (CEDAW) to build research and interventions on gender equality concerns from an interdisciplinary perspective. CGFED wishes to focus on women’s economic rights that continue to be a critical area of discrimination. Wage gaps, labor force participation, women’s lack of access to capital/business opportunities are some of the issues that CGFED plans to monitor using the Development Justice framework. MONFEMNET National Network is a membership-driven organisation with a mission to serve as strong driving force for the development of a national, broad-based, democratic, sustainable and transformative movement for women’s human rights, gender equality, substantive democracy and social justice. The Centre for Human Rights and Development (CHRD) mission is to contribute in establishing Mongolia as a developed nation where everyone enjoys human rights without any discrimination. CHRD is one of the founding members of MONFEMNET. Both organisations plan to continue monitoring and advocacy on the issues related to Goal 1, Goal 5, Goal 8, Goal 10 and Goal 16. They will focus on capacity building training for local community leaders on SDGs, building public awareness of the SDGs and advocating the outcome of their research to policy makers.